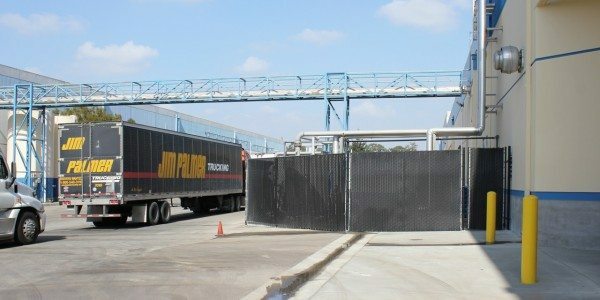 When Tree Top acquired Sabroso a few years back, they began processing strawberries for fresh pack, repack and purees used in ice cream, yogurt, bakery and drink products. 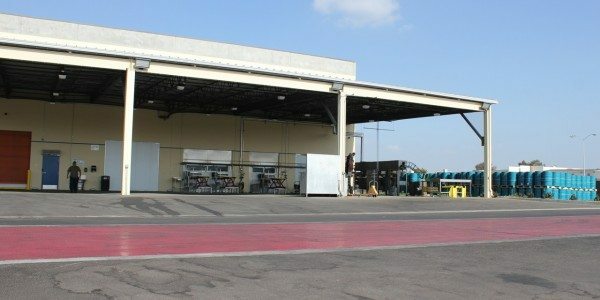 As a tenant in Terminal Freezers’ Oxnard complex, it was time to expand their operations and upgrade their facility. 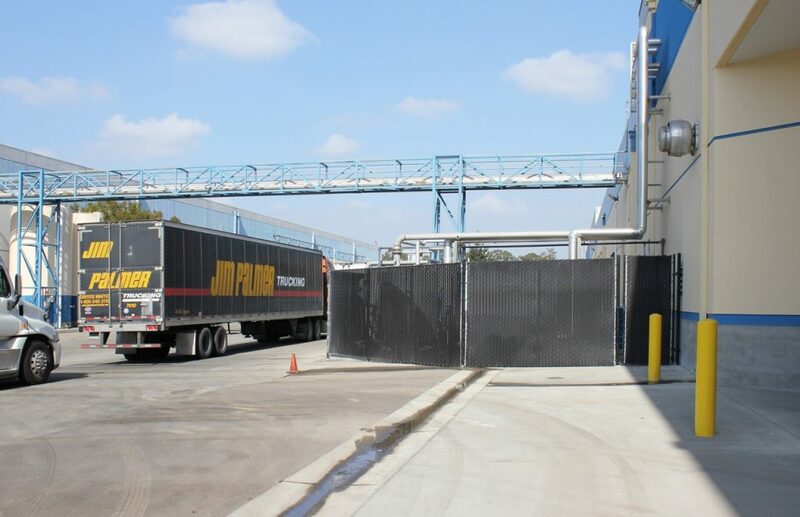 Fisher’s experience in building fruit and vegetable processing plants, combined with their collaborative construction approach proved to be a great combination for Terminal Freezers and Tree Top. Working closely with the owner and tenant, the design team tackled the challenge of creating a facility that addressed everyone’s needs. 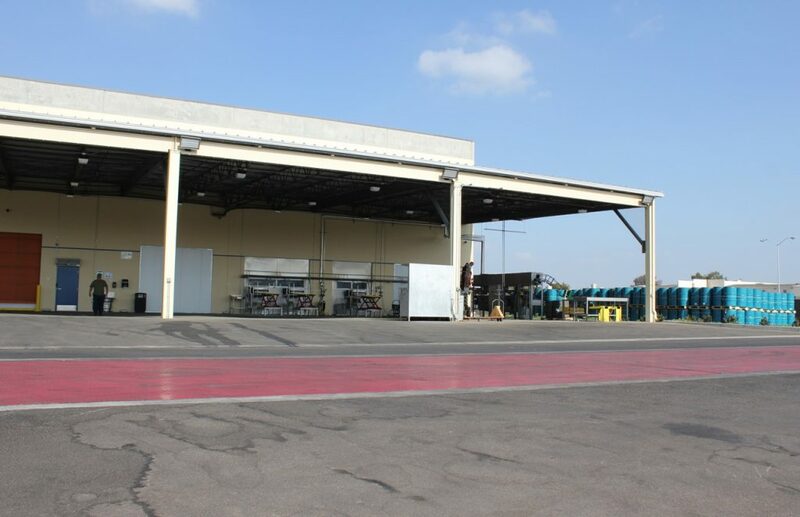 The project included building a new tilt-up facility and joining multiple buildings which crossed property lines. 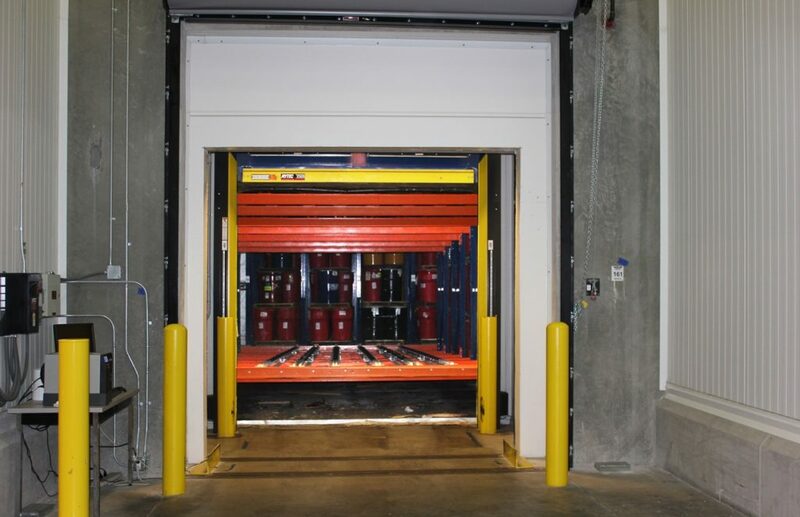 Compounding the typical building challenges, the existing ambient temperature building was joined to a freezer that remained climatized at a constant 0 degrees. 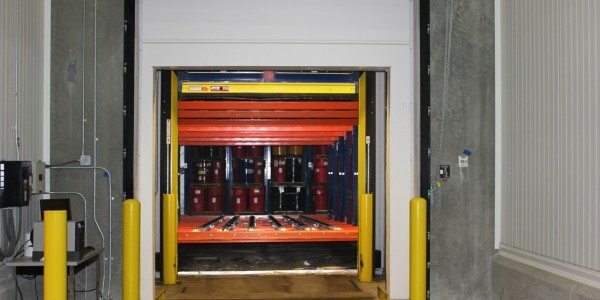 An in-slab heating system was used to create a thermal barrier between the freezer vestibule and the adjoining building. 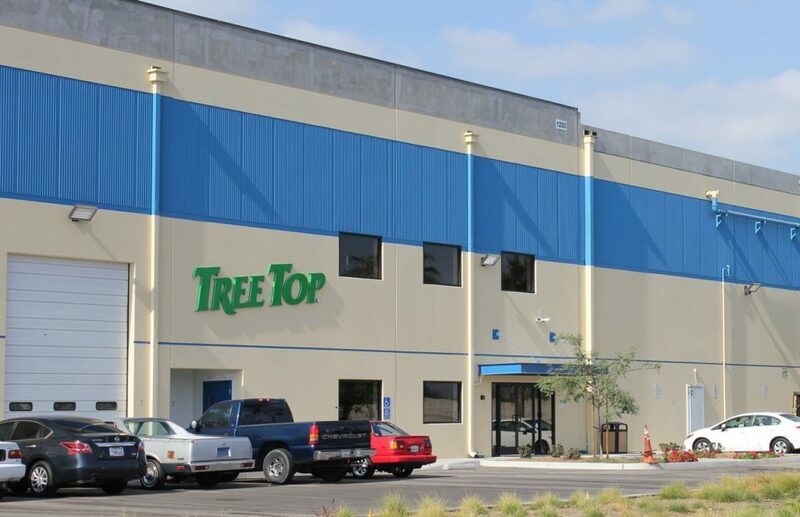 To accommodate the future renovations often required in food processing plants, Fisher’s architectural team designed the Tree Top facility with IMP (insulated metal panel) drop lid ceilings. This gave Tree Top the clean environment features of IMP’s and the ability to make future upgrades, such as lighting and HVAC ducting with little change to existing infrastructure. 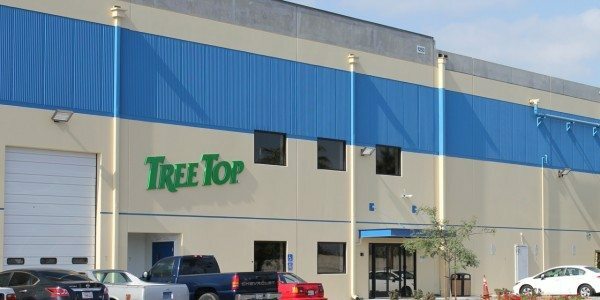 The Tree Top project was characteristic of most food processing projects. Fisher’s design/build team navigated the needs of multiple stakeholders and developed solutions while keeping the budget in check─all in a typical day’s work.